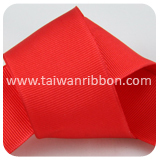 FRIEND CHIU CO., LTD’s mission is to utilize the philosophies of high quality, advanced techniques and customer service. 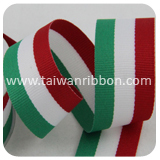 We always import cost effective and superior quality raw materials and equipment, which in turn enables us to make our Grosgrain available to our clients at industry leading prices with the surety of outstanding function and performance. 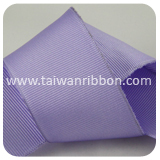 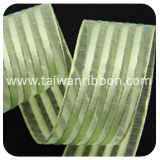 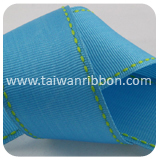 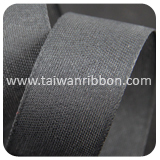 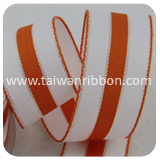 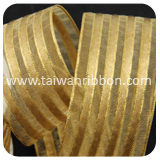 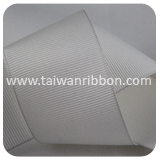 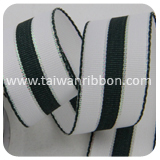 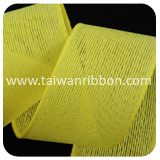 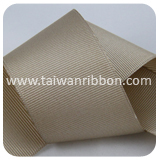 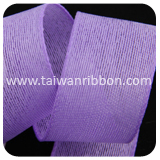 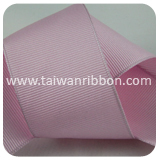 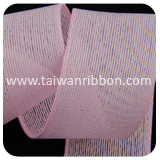 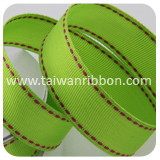 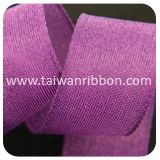 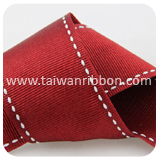 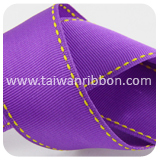 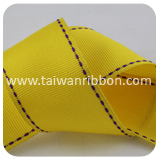 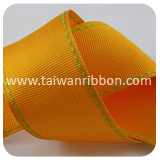 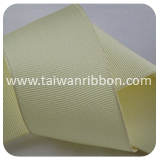 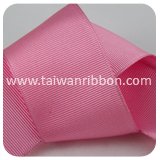 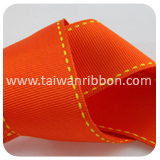 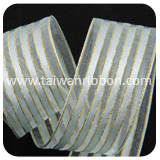 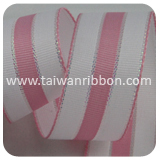 Grosgrain ribbon is a ribbon which has a vertically grooved surface across the width of the ribbon. 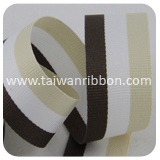 Grosgrain ribbon can be printed on or personalized. 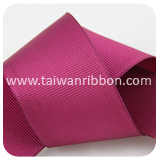 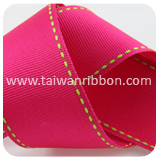 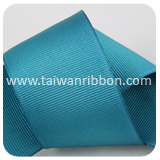 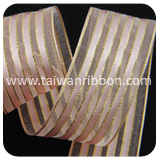 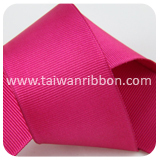 Friend Chiu Co., Ltd. is an Grosgrain Ribbon manufacturer and supplier specializing in Gift Wrapping Ribbon. 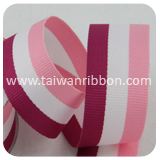 Friend Chiu Co., Ltd. can provide you high quality grosgrain Ribbon, We can made different grosgrain Ribbon, ex: color and size. 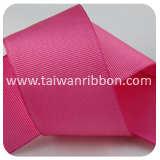 Customers are very welcomed to research & develop products with us and we also accept custom Grosgrain ribbon order requested such as width, color, design, and so on. 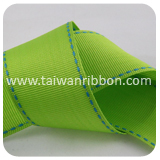 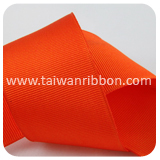 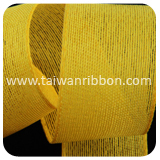 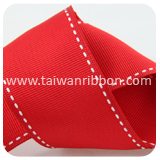 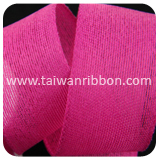 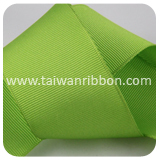 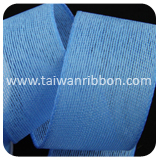 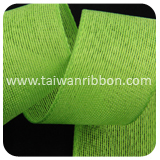 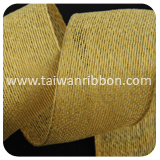 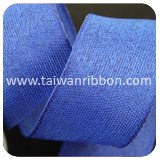 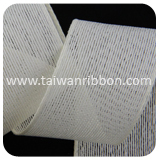 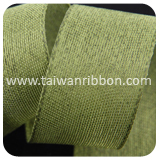 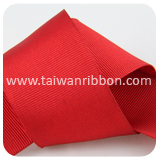 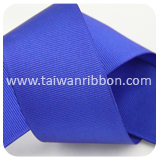 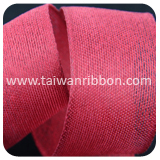 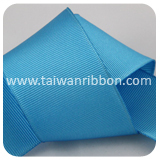 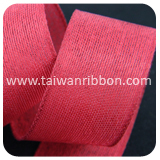 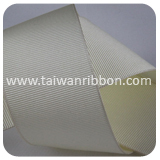 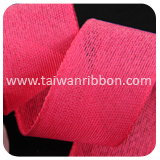 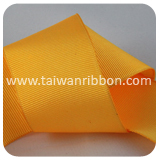 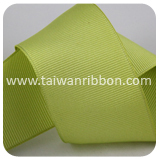 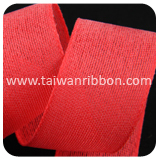 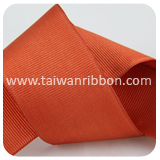 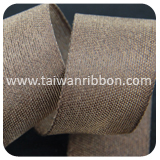 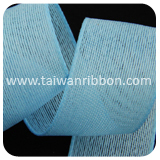 As a leading manufacturer of Ribbon, we provide professional Woven Ribbon, Nylon Ribbon, Woven Sheer, and Woven Grosgrain. 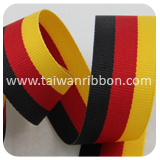 We offer professional Grosgrain which meets various requirements with its varied applications and superior quality. 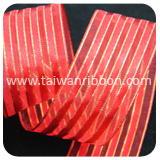 As a reliable Ribbon and Grosgrain manufacturer, we have been devoted in producing gorgeous Decoration Ribbons for various festival requirements. 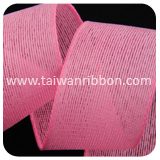 If you have any question or need, please do not hesitate to contact us. 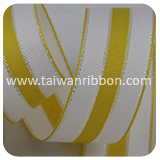 Our adherence to timely and safe delivery of our fine quality Grosgrain has enabled us to maintain long-lasting relationship with our existing clients. 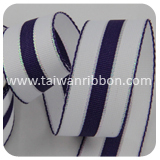 The Grosgrain that we offer maintains unquestionably reliable and fool-proof standards. 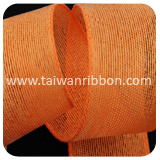 We provide services to quench the market demand with full competency, thereby treating our customers with complete satisfaction and convenience.